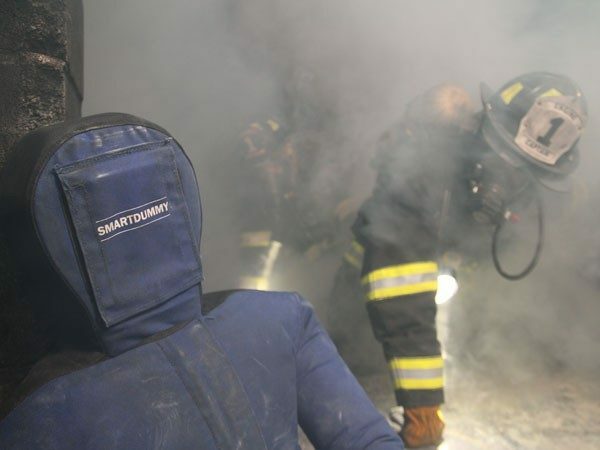 The SmartDummy™ Rescue Manikin takes your training to the next level by creating the most realistic victim-involved rescue scenarios, from search and rescue to extrication. 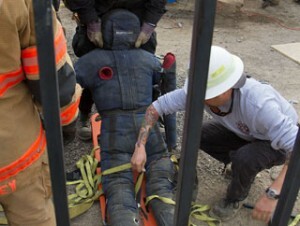 Whether it’s a vehicle crash, entanglement or downed firefighter removal scenario, the SmartDummy Rescue Manikin is tough enough to meet the most rigorous training demands. Smart enough to interact with rescuers, the SmartDummy manikin feels, sounds and moves like a real person. 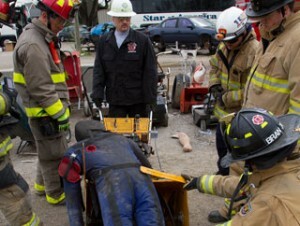 For additional training opportunities, choose the Extrication SmartDummy. Because its unique design and construction features removal limbs, you can simulate a variety of serious bodily injuries including a severed arm or leg, or torso impalement. 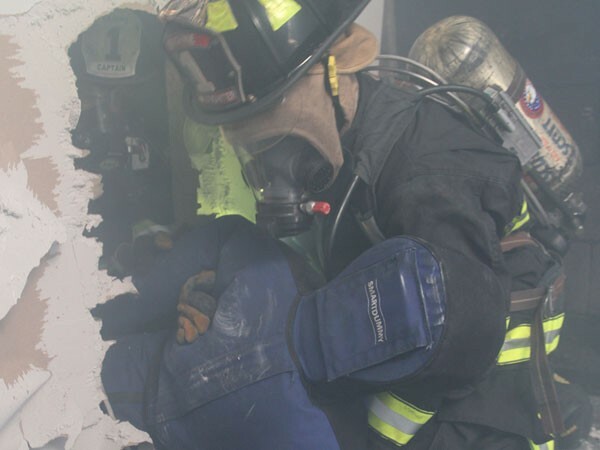 It conforms like the human body for victim removal training scenarios including confined space, wall breach, downed Firefighter removal and entrapment. 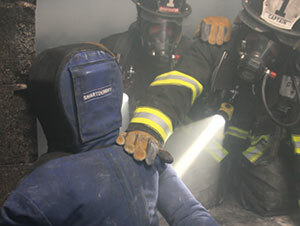 Heavy-duty abrasion resistant material allows you to crush, pin and drag the SmartDummy rescue manikin. 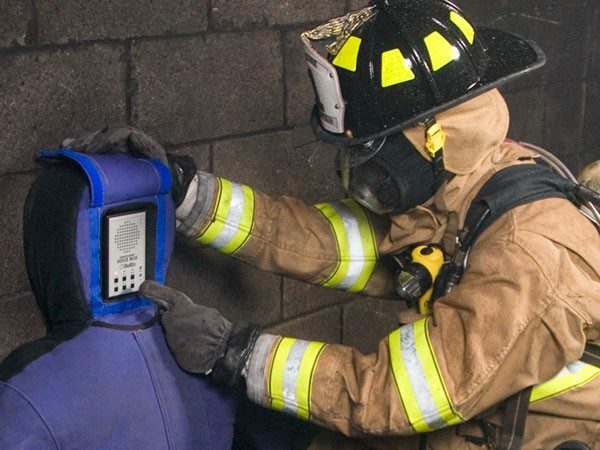 Voice Box Allows the manikin to call out for help and interact with rescuers – record custom messages with a built-in microphone for continuous or sound activated playback. Available Weights 55 lbs. or 110 lbs. 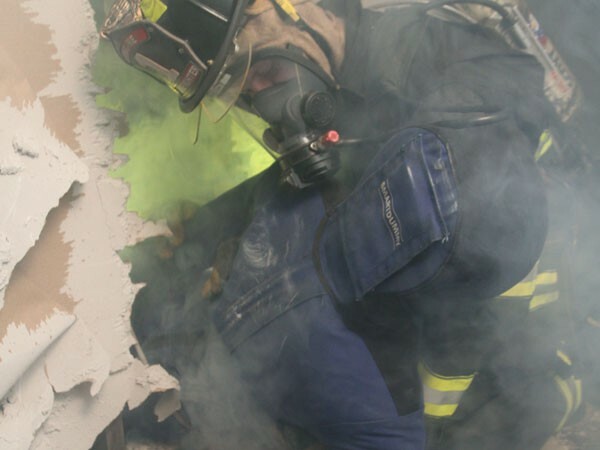 The SmartDummy rescue manikin is constructed of specially developed abrasion resistant materials that are tough enough for fire training, but flexible enough to represent victims. Internal weighted padding provides uniform weight distribution and realistic feel. Reinforced uni-shell construction enables joint mobility without pinch points. Or, choose the Extrication SmartDummy, which features removable limbs which allow you to represent amputations of a crushed or pinned arm or leg. 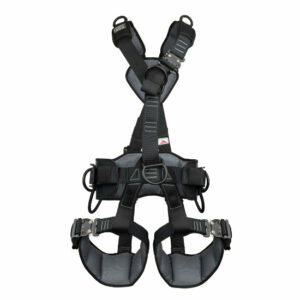 Simple straps hold each limb to the torso so they can be removed to simulate an amputation during extrication. 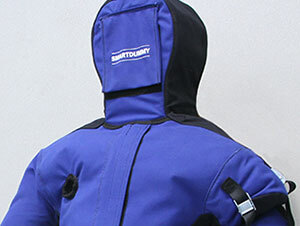 Weighted Vest Constructed of rugged reinforced nylon, the Weighted Vest conforms to the dimensions of the SmartDummy. 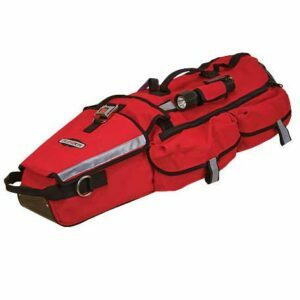 It features four durable Velcro straps and is fully adjustable up to 60 pounds. Nomex Suit Flame resistant suit designed to fit the SmartDummy with or without the optional Weighted Vest. 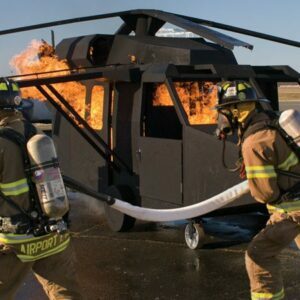 Machine washable and safe for use in live-fire training evolutions. 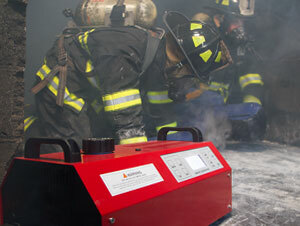 Drill Packages The SmartDummy is available in conjunction with BullEx Smoke Generators in a variety of Drill Packages.